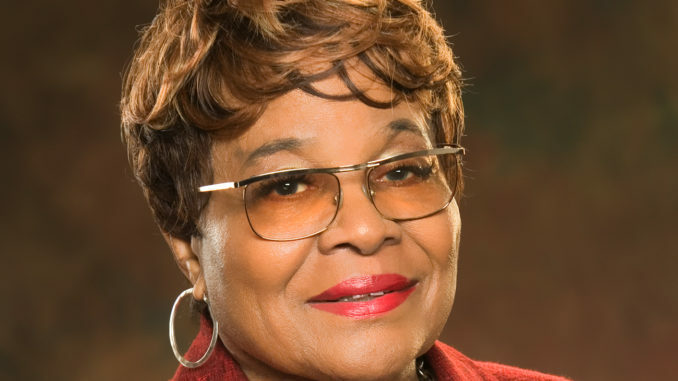 This year, the 2019 NNPA Publisher Lifetime Achievement Award recipient will be none other than Mrs. Rosetta M. Perry, publisher of the Tennessee Tribune, in Nashville, TN. The National Newspaper Publishers Association (NNPA) 2019 Mid-Winter Training Conference kicks off on Wednesday, Jan. 23 at the Hilton Orlando in sunny Orlando, Florida. The conference, themed “Innovation Training and Global Expansion of the Black Press of America,” will include training workshops, panel discussions and presentations. 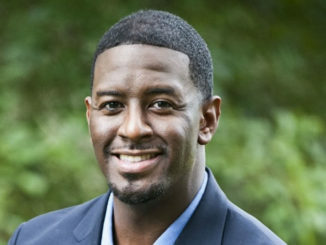 Highlights include a luncheon address and fireside chat with former Tallahassee Mayor and 2018 Florida gubernatorial candidate, The Honorable Andrew Gillum. The four-day conference will also feature nationally-known civil rights attorney Benjamin L. Crump, Esq. 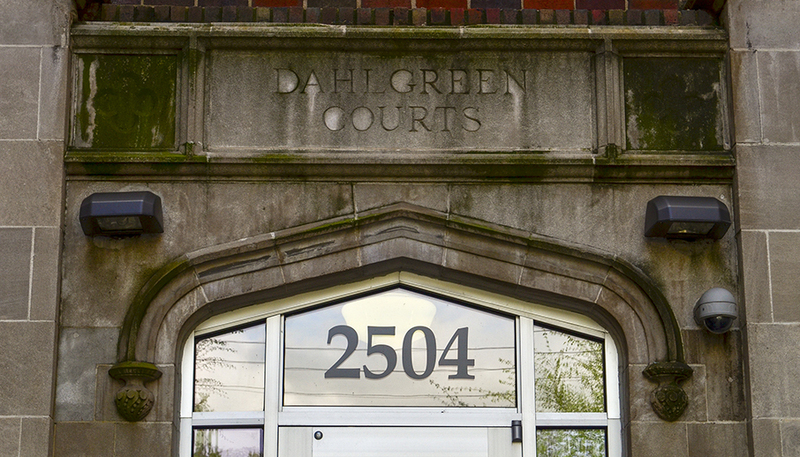 of Ben Crum PLLC, who will lead what is expected to be a spirited presentation and panel discussion on Criminal Justice Reform and Public Policy Issues. Mrs. Perry’s lifetime of accomplishments will be recognized at the 2019 NNPA Publisher Lifetime Achievement Award Black Tie Dinner, Friday evening, January 25, 2019 at the Hilton Orlando Hotel. On behalf of the NNPA Chairman, Dorothy R. Leavell, NNPA President and CEO Benjamin F. Chavis, Jr., and the local host NNPA member publishers, James Madison (publisher of the Florida Sun) and Kevin Collins (publisher of the Orlando Times, Inc.), the community is invited to join the NNPA for valuable workshops, luncheon presentations and the NNPA’s opening reception, Wednesday, January 23. For more information on how you can attend, please visit www.nnpa-events.com or email slewanika@nnpa.org. 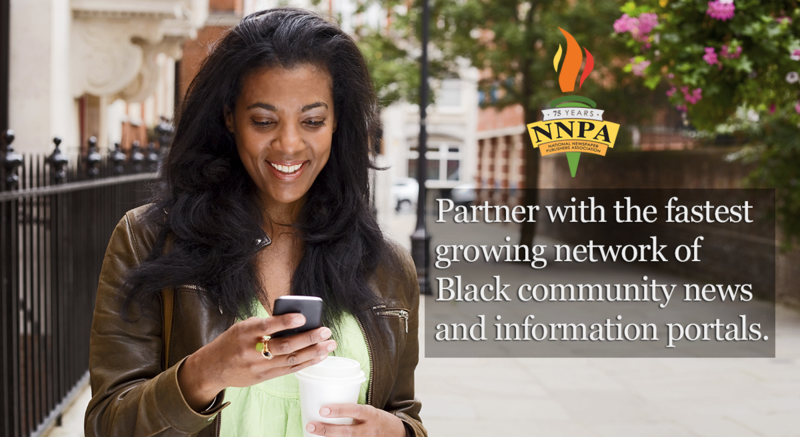 The NNPA thanks and acknowledges its Annual Corporate Partners and Sponsors, as it is through their support that we are able to provide ongoing valuable educational workshops, presentations and publisher services to our membership. 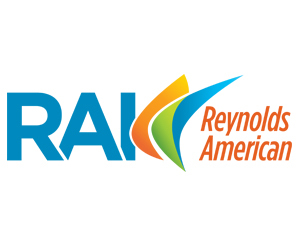 The 2019 NNPA Annual Corporate Partners are: Ford Motor Company, General Motors, RAI Services Company, Bill and Melinda Gates Foundation and Pfizer, Inc. The 2019 NNPA Mid-Winter Conference Sponsors are: Macy’s, Wells Fargo, Volkswagen, Collaborative Success, Koch Industries, Nissan, API, JUUL Labs, Eli Lilly, Ascension, Compassion and Choices, AmeriHealth, American Association for Cancer Research, and AABE. The National Newspaper Publishers Association, the Black Press of America, represents more than 215 African American-owned newspapers and media companies around the country with a combined weekly readership of more than 22 million. Visit our web site for more information at www.nnpa.org.